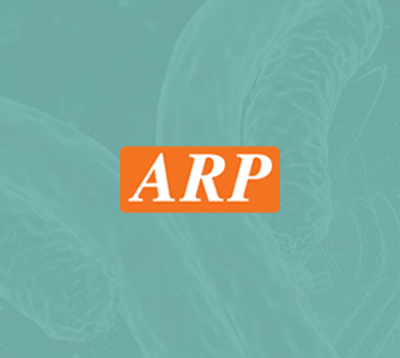 Wuhan HealthCare Biotechnology, Inc. | ARP American Research Products, Inc.
Wuhan HealthCare Biotechnology Co., Ltd. was co-founded in February 2013 by an entrepreneurial team with a rich domestic and foreign experience in the Medical Devices industry. The company is positioned to provide clinical diagnosis for major diseases and guidance for clinical drug molecular diagnostic products, clinical molecular diagnostics, holistic services provider for level two and above clinical hospitals, and third-party clinical independent testing institutions. Wuhan HealthCare Biotechnology Co., Ltd. products and services are mainly used in areas such as Cardiovascular and Cerebrovascular diseases, Tumor, Cancer and other major diseases.